The iPhone 4’s body style has been around for almost two years, giving it the best case selection of almost any mobile device on the market. This is great if you’re in the market for a new case, however, with so many cases in the marketplace, you may end up picking a bad case. 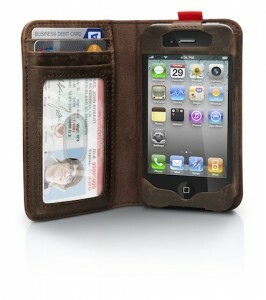 To avoid this, check out our list of the top five iPhone 4/4S cases! The Twelve South BookBook case is a wallet case hybrid which is shaped like a book. The case is made out of a genuine leather which scratches easily. This makes for a wonderful “worn in” look. This case has a wallet feature which includes a hidden cash pocket, two credit card slots and one ID window. 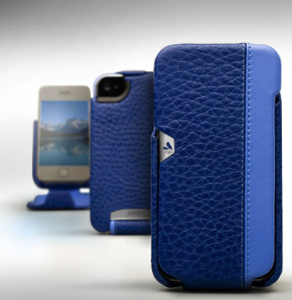 If you’d like to buy this case, check out Twelve South’s website. 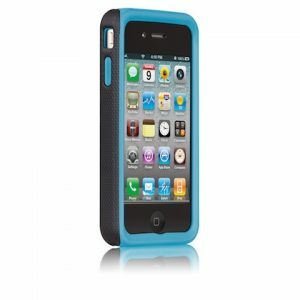 If you want stellar drop protection with minimal bulk, the Case-Mate Tough Case is for you. This case features a two-piece, hybrid style design. This is sure to protect your iPhone from damage due to drops as well as heavy scratches. The included anti-static screen shield and installation kit will ensure your screen is free of scratches and scuffs. 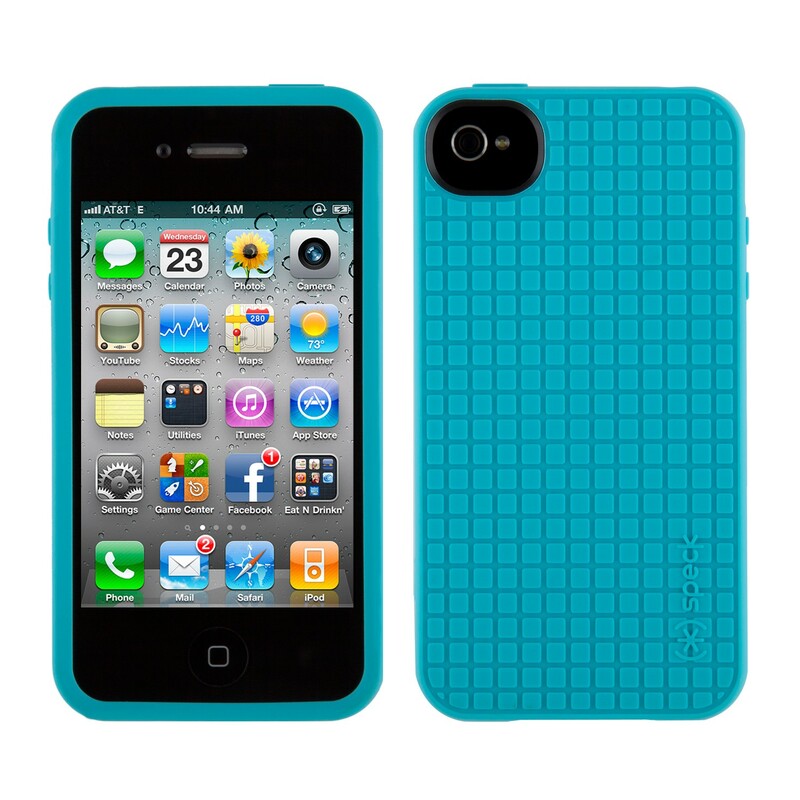 Finally, the Tough Case comes in four color combinations and is available on Case-Mate’s website. The Speck PixelSkin HD case is a TPU based case with a unique pixel design which adds grip and a unique feel in the hand. 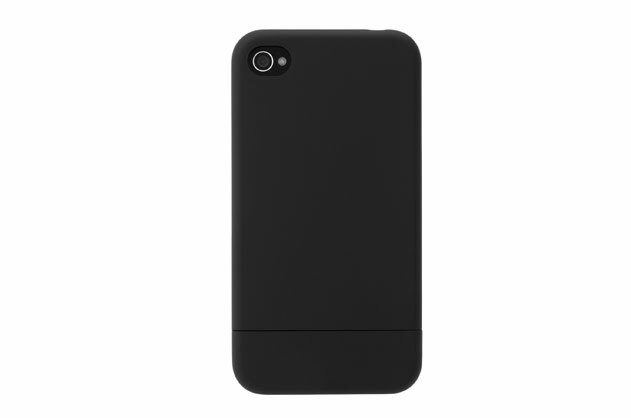 This case features a slim form-factor and design while offering great scratch and minor drop protection. This case is available in eight different colors and is available for purchase on Speck Product’s website. The Incase Slider features a clean design and a slim form factor. The Slider features a two piece design which you have to “slide” onto the device. This case is made out of a durable, hard-shell plastic material which will protect your iPhone from scratches and damage from drops. If you’d like to purchase an Incase Slider, it is available in multiple colors and can be purchased at Incase’s online store. The Ivolution Top LP is a handmade, all leather luxury case. This case features a “folio” style design which makes sure your screen is protected when in a pocket or bag. The Ivolution Top LP comes in multiple two-tone color variations which provides a classy yet fun look. When ordering this case, keep in mind it may take up to seven days for your case to ship. This is because of the handcrafting process which goes into each case. If you’d like to order your own Ivolution Top LP case, check out Vaja’s website. Thanks for reading this week’s roundup. In the comments, let us know what case protects your iPhone!